The Philippe Germain vineyard offers its production for sale directly in the cellar of the property in Nantoux near Meursault (21 Cote d’Or, Burgundy), that you can visit and where you can do tastings. 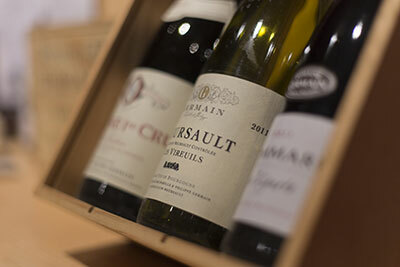 The wine production are also distributed by many collaborators of the domain in France and abroad. If you can’t find a distributtor near you from the list below, please contact the vineyard by mail so that it tells you who contact to get the Philippe Germain wine production. 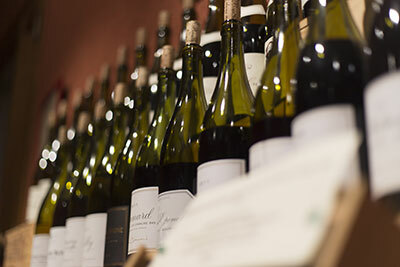 Located in Nantoux near Pommard, Meursault and Beaune (21 Cote d’Or, Burgundy), Philippe Germain vineyard offers red and white wines from its production.